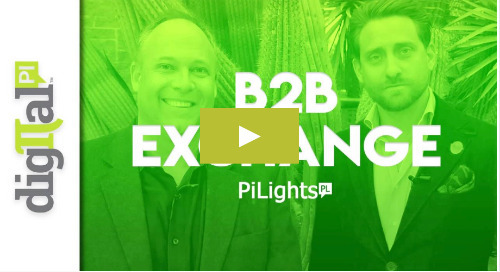 When it comes to Marketo Summit 2019, things are more than a bit different than what we're used to. Most noticeably - there isn't one! This year, since the Adobe/ Marketo acquisition, Marketo Nation will be hosted at the Adobe Summit in one conference. We were curious what our audience thought of this big change-up and as data lovers, we couldn't help ourselves from creating a quick survey to learn more. Here are some highlights from the survey. We then used the survey results to develop a surprise for our readers (See below). We posted the survey on LinkedIn as well as other social channels in January 2019. 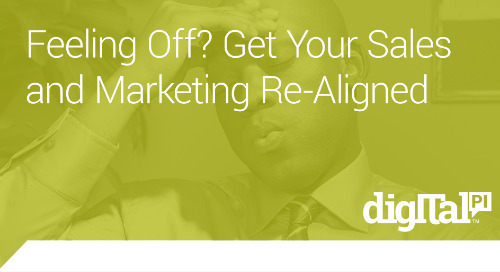 We also emailed it to our blog audience which has a heavy Marketo focus. In all, 76 people responded. For the statisticians out there, look at the results as more directional than statistically relevant. 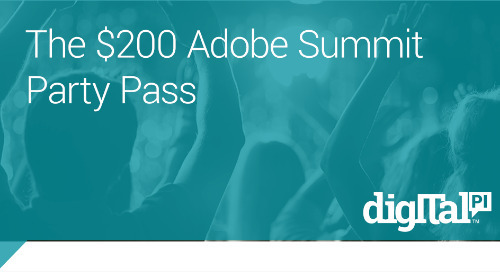 Are You Going to the Adobe Summit? Given that the Marketo Summit usually took place in May and was scheduled for November, and the Adobe Summit is in March, we weren't sure if Marketo users were going to make it. 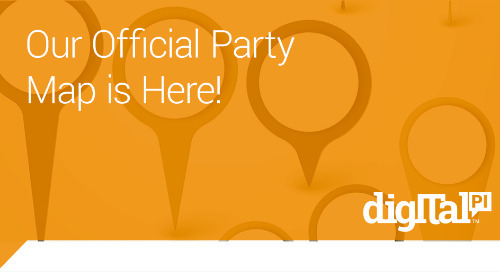 We simply asked, are you going to the 2019 Adobe Summit? 55% of respondents are attending while there was an even split of 22% not attending and 22% not yet decided. Remember, this survey was done right after Adobe announced the merger of the two events. We were a bit surprised (pleasantly) to see so many folks committed to going within weeks of the announcement. "I've never been before, but I hope to be able to get to go!" Although the majority of people were going, we did see a few reasons why people weren't going--and they were vocal. 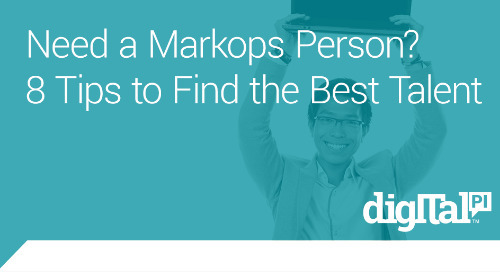 Mostly, people wanted more Marketo focus. Time was also a factor. "I was really planning to attend this year when it was supposed to be in October. They didn't give enough notice on the change in dates. 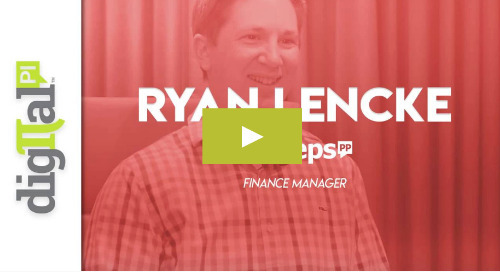 "Can't justify expense for such a small number of Marketo sessions." "Undecided on attending, the Marketo exposure seems limited." How Long are Attendees Going for? The Adobe Summit is four full days, but the Marketo focus is only one day with Marketo sessions interspersed into the other days. We asked those that were attending if they were going for the entire experience, for the Marketo day as priority but will spend time at some Adobe sessions, or solely for the Marketo focused day. 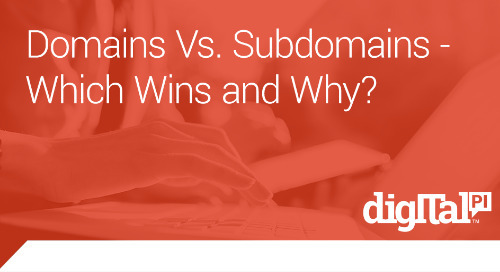 The results were clear that most people, 63% were going to the entire summit. "If we go, it would likely be full the full event." Are You Hungry for more Marketo Content at Adobe Summit? To drill even deeper, we wanted to know what additional content people were looking for once they are there. 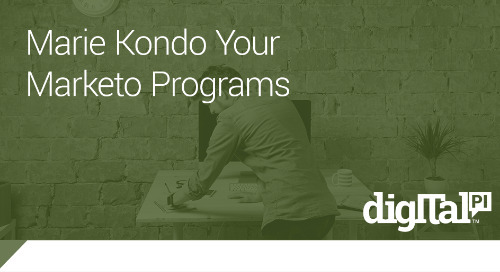 Specifically, if Digital Pi were to team up with some partners and offer a best practices workshop, would Marketo users be interested in attending. The clear results showed YES! "I love the idea of partners hosting additional sessions for those of us not necessarily interested in the Adobe sessions." 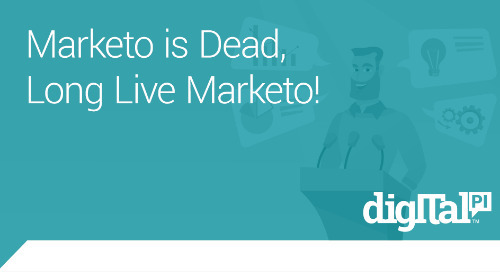 "You guys have a wonderful opportunity to add REAL VALUE by providing Marketo only content with no sales b/s behind it. - thanks for thinking about marketing nation." "Unclear what Marketo content will be part of summit." 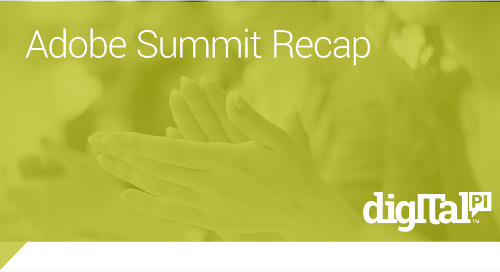 "I would encourage attendees to explore the greater Adobe summit and learn from all there is there rather than focus solely on Marketo stuff. 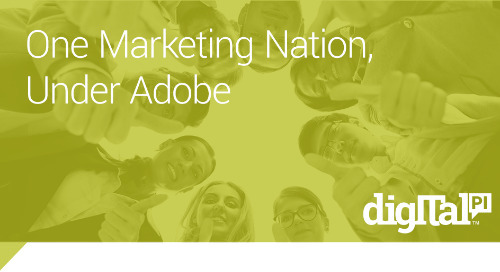 There is a lot we can learn from Adobe customers." 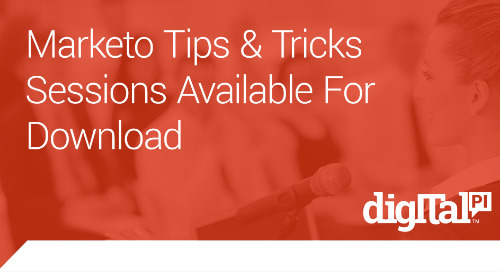 The survey results are what drove us to create the Marketo Tips & Tricks Sessions with our partners from PFL, LeanData, Integrate, and Mintigo. 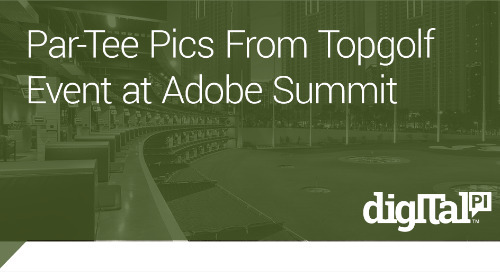 If you need another reason to attend the Adobe Summit, these sessions will serve as a great complement to the main Summit sessions. 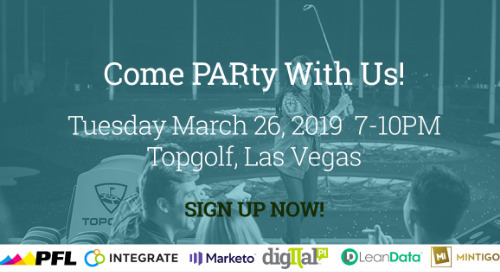 We have a great itinerary of four rapid-fire sessions happening Wednesday, March 27th at the LINQ (a few minutes from the convention center) and would love for you to join us. 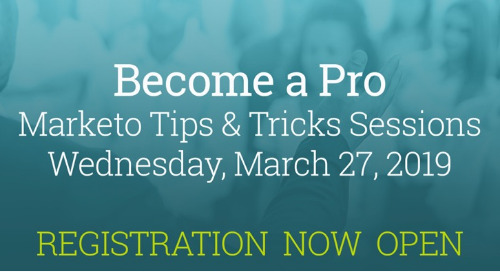 Registration is open now but spots for this free workshop are limited so register now! And, again in the name of data, we had one last question for our readers about wanting to know more about the Summit happenings. 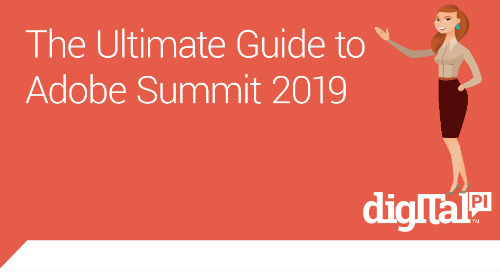 With a resounding 100% YES we, once again, are working on the 2019 Guide to Adobe Summit. Look out for it next week! To summarize, the majority of people are still attending Adobe Summit, are attending for most of the event, and want more Marketo content. What are your thoughts? 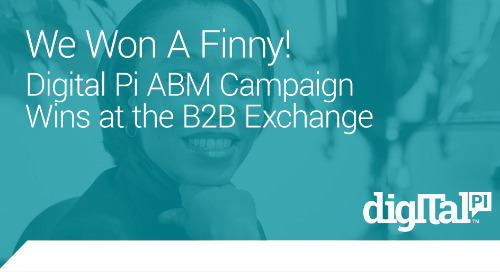 Let us know on Twitter at @digitalpi. Congrats to Ed Burke who won the raffle for a $50 gift card for participating in the survey. Ed tells us he is applying the certificate towards running shoes for this year's Boston Marathon. Go Ed.